However, it is important to note that California is a state that does NOT recognize common law marriages. Therefore, it is not possible to have a common law marriage in California, unless the couple moves here from a state that does recognize common law marriage. If a couple living in California has a common law marriage from another state and wishes to "divorce" or separate, the separation of assets may become complicated quickly. Only in certain cases will the partners be eligible for division of property or financial support ordered by a court. Similarly, a couple that has lived together for an extended period of time may try to receive the same legal support as a married couple would receive in going through a divorce or legal separation. The state of California may or may not grant such rights, as it depends on the unique situation of each individual couple. A family law lawyer can help you understand the legalities and regulations involved with a common law marriage. If you believe you are entitled to a common law marriage because the union was recognized in the state from which you come, contact an attorney to help you with your situation. An experienced attorney can assist a non-legally married couple that is separating to properly deal with the state when trying to divide assets or receive financial support (called palimony). Contact Attorney Search Network today if you have questions regarding Common Law Marriage. 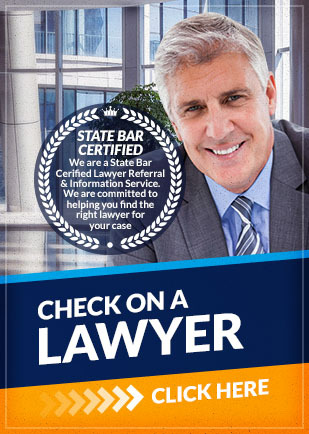 We can help you find a family lawyer to help you with your unique situation.